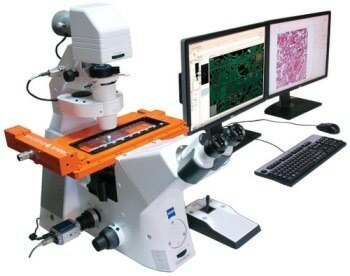 A spinning-disk confocal microscope is a device that uses a series of moving pinholes on a pair of rotating discs to simultaneously scan multiple rather than single points of a subject. 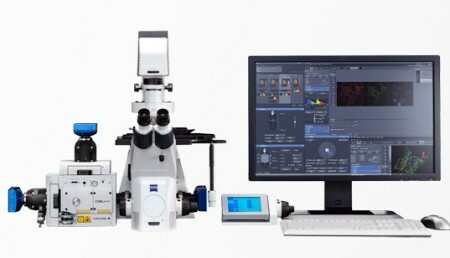 This process offers much faster performance than conventional optical microscopy, while requiring only minimal illumination of samples. 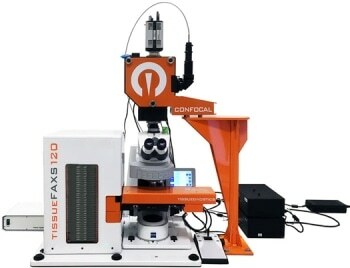 These qualities make the instruments particularly useful in the high speed imaging of living systems. 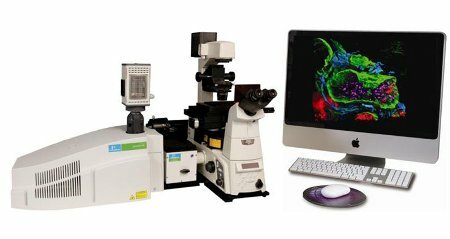 Once submitted, we will try and place you in contact with a suitable Spinning Disk Confocal Microscopes supplier within 48 hours.